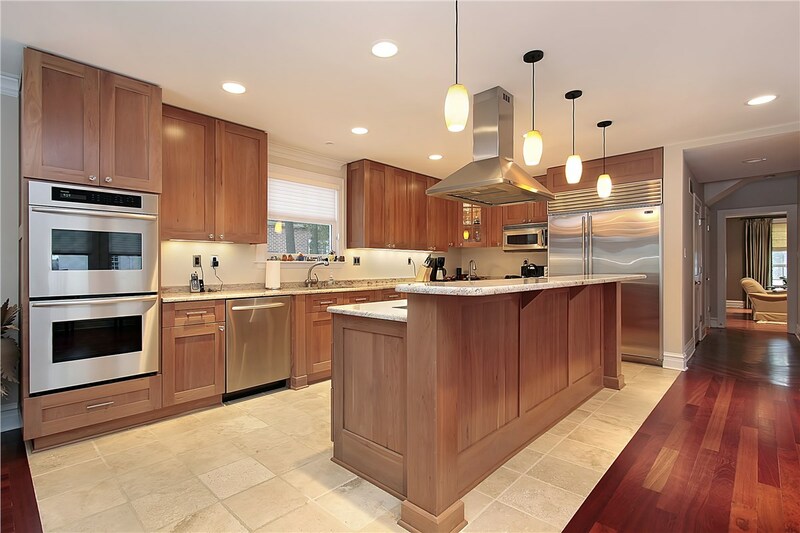 For an affordable kitchen upgrade with dramatic results, kitchen cabinet refacing is the ideal choice. 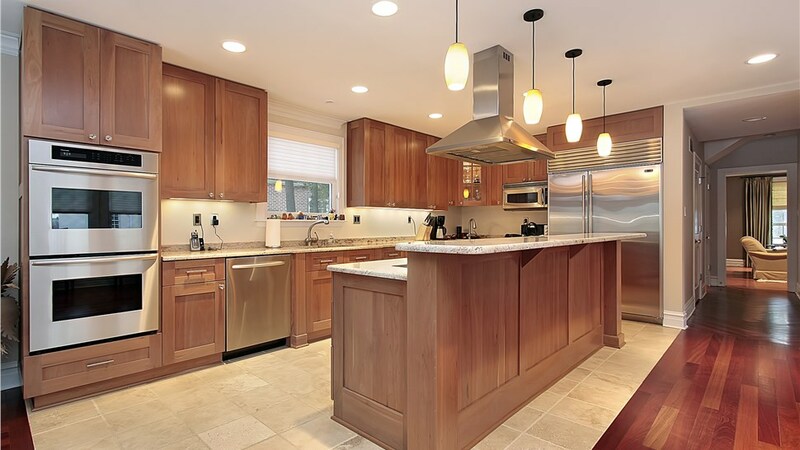 Thiel’s offers durable, high-quality kitchen cabinets in wood and laminate to help you achieve a customized style and increase the function and value of one of the most used rooms in the house. Your home’s bathroom should be fully accessible to all members of your family, and with the walk-in tubs from Thiel’s you’ll never have to sacrifice luxury for functionality! Our premier walk-in tubs are designed to be the ultimate in easy-access and appealing style, and we offer a variety of affordable options to upgrade your home’s bath. Save space, time, and money by converting your outdated tub into a beautiful new shower feature! Our innovative process can get your bathroom up and running in no time, and we offer the highest quality showers and walk-in showers on the market that are guaranteed to last for years to come. Cold drafts and high utility bills are all indications that your home’s windows may need to be upgraded. 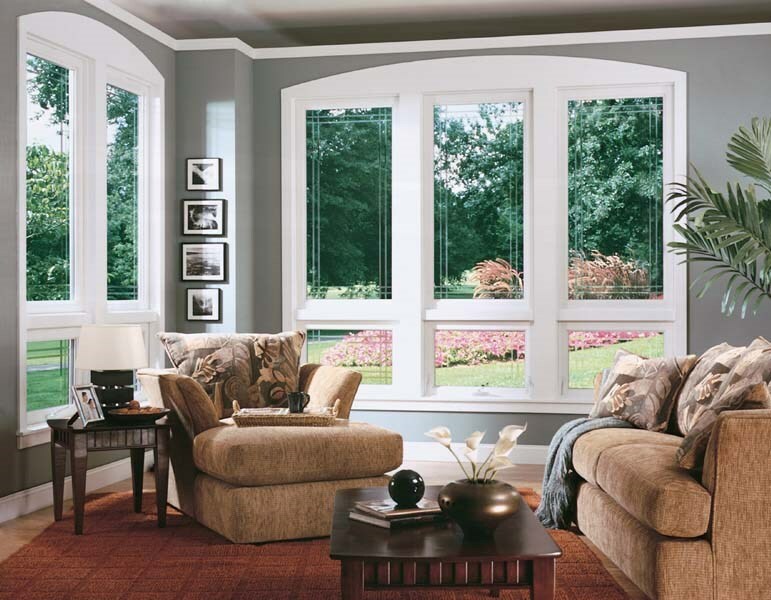 At Thiel’s Home Solutions, we make the process easy with our expansive selection of beautiful replacement windows to meet your budget and style needs! With durable construction and superior energy-efficiency, our windows will add security, comfort, and value to any size home. From stunning patio doors that give easy access to the outdoors to secure, durable entry doors, the experts at Thiel’s do it all! 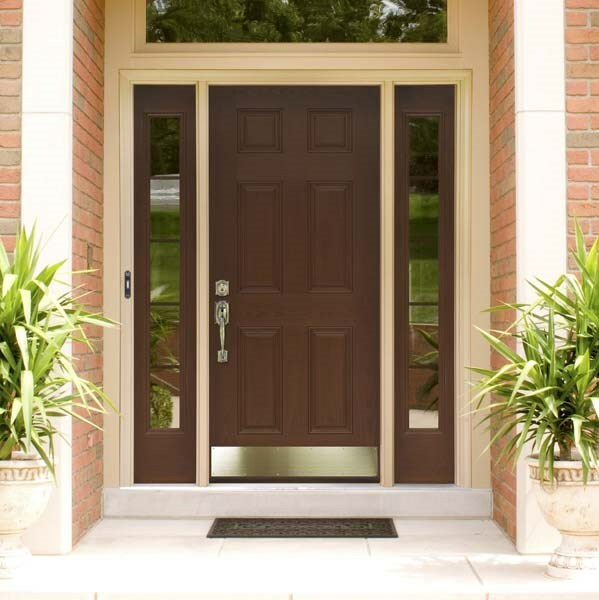 Our premier company offers high-quality doors that come in a wide range of customizable options for a truly one-of-a-kind look. 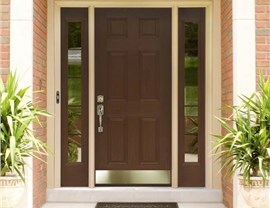 With Thiel’s it’s never been easier to increase the security and curb appeal of your home! 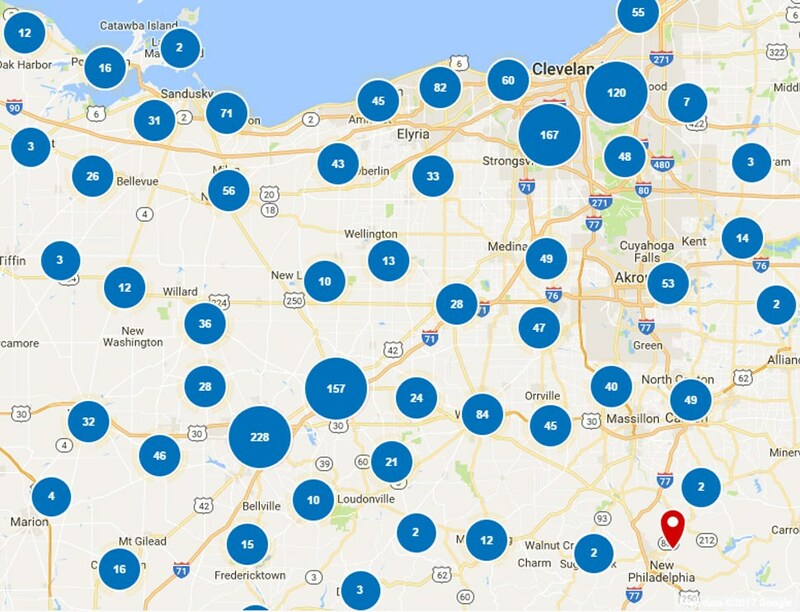 When you’re looking for the highest-quality service, support, and products in the industry, there is nobody more trusted in Mentor, OH than Thiel’s Home Solutions! To find out more about the products we offer, all you need to do is give us a call today! 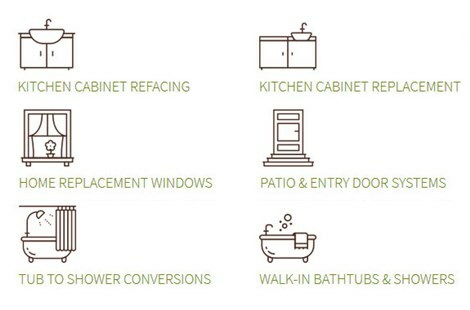 You can also fill out our online form to connect with a home improvement expert and request your free, in-home estimate.